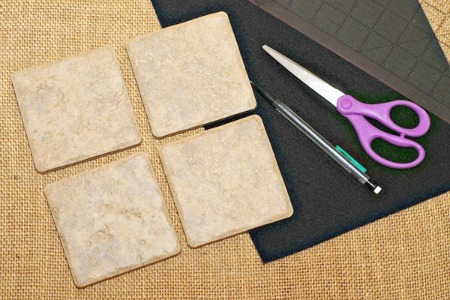 The best DIY projects are the ones that are inexpensive and easy, just like these DIY tile coasters. 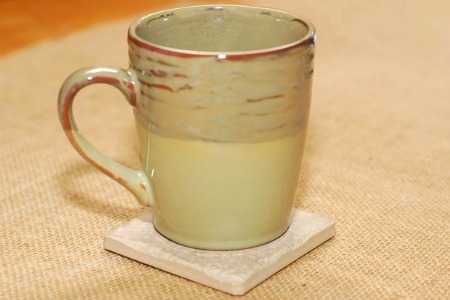 Don't spend upwards of $20 on a set of simple coasters from the home store! Make your own in just a few minutes with some decorator tiles and sticky back felt! 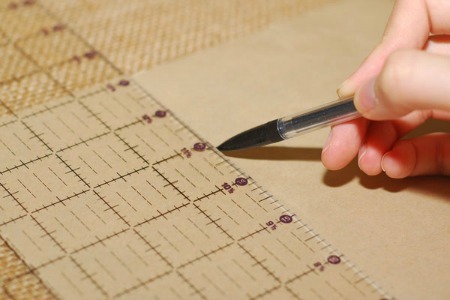 Use your ruler to mark off four (3.5 x 3.5-inch) squares on the back of the sticky-back felt. 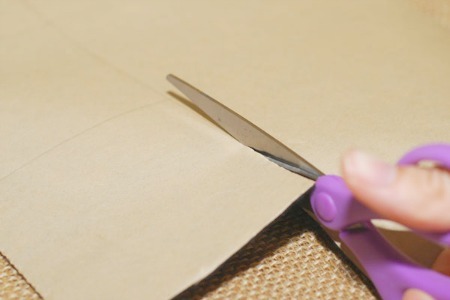 Use your scissors to cut out each of the four felt squares. 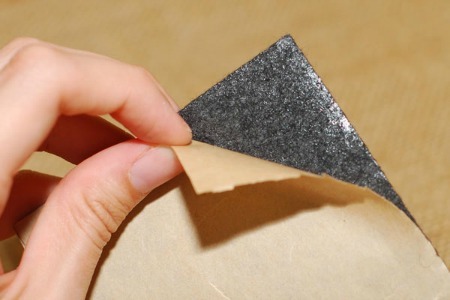 Peel off the backing of the sticky-back felt square. 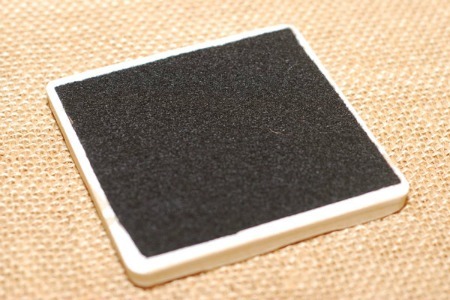 Stick the felt square to the back of the tile. Pour yourself a glass of your favorite beverage and put your coaster to use!